This website is growing, please visit again soon!!! Mthusi High School is a public secondary school. The school caters for learners from Grade 8 up to Grade 12. 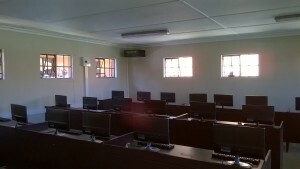 A new computer lab was recently unveiled at the school. 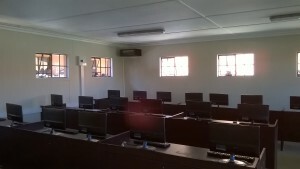 The lab consisting of 20 desktop computers will allow learners to gain the much needed computer skills. The lab has been donated to the school by Gamalakhe Development Center (Norway). Powered by ASAP Managed Services.